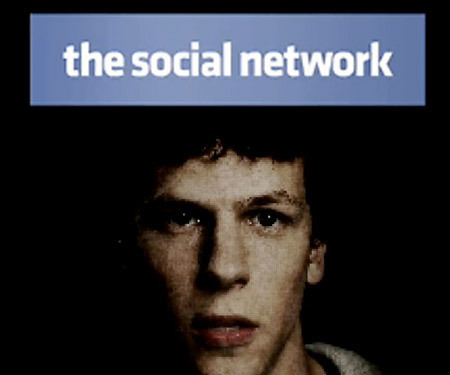 The trailer for David Fincher’s The Social Network was genius. It featured a choir in the background, singing Radiohead’s song “Creep” over images of Facebook, the website. Without the song (and Jesse Eisenberg’s face), I would have groaned. A movie about social networking? Get real. But the trailer did have the song. It did feature Eisenberg (who I’ve loved since Zombieland). Plus, I knew it was directed by David Fincher (who I’ve loved since Fight Club). So what could go wrong? I don’t mean to speak badly of the film. The Social Network, as an entity, was irrevocably interesting. It follows the evolution of Harvard sophomore Mark Zuckerberg, as he becomes the founder of Facebook and the youngest billionaire in history. It follows him through a bad breakup, a brilliant idea, lawsuit after lawsuit, and finally, regret over being an a$$hole. The film features those brilliant Fincher camera angles. It features outstanding performances from Eisenberg (who was nominated for the Best Actor Academy Award) and Andrew Garfield (who’s in line to be the next Peter Parker/Spiderman). And like I said, the story is excellent. The dialogue is awe-inspiring. Jesse Eisengerg as Mark Zuckerberg. There’s an expression, honed by screenwriter Blake Snyder. It’s known as a “save the cat” moment. Generally speaking, the “save the cat” moment is a moment early on in a movie, where the hero does something noble, making the audience like him and root for him for the rest of the story. It is a vital part of introducing a hero. Arguably, there are no “heroes” in The Social Network. I don’t have a problem with this. My problem is that scene one of The Social Network makes me physically and psychologically disgusted by the character of Mark Zuckerberg, and yet, we are expected to spend the next two hours with the guy. He comes off as egotistical, entitled, and chauvinistic. If I was the girl talking to him in scene one, I would have punched him in the face. I have a similar complex regarding Evita. Evita, the musical and Madonna film, features beautiful music. However, Eva Peron is a person whose portrayal in the musical/movie offends me. She meant a lot to Argentina, but at her basest, she was a power-hungry, gold-digger. Why does she deserve to be immortalized? Zuckerberg does deserve to be immortalized in the same way Bill Gates deserves it. They both made huge strides in the computer/internet world. For that, they deserve respect. However, in the movie, I was distracted by my dislike for Zuckerberg to the point of hoping the movie would be bad enough to turn off so that I wouldn’t have to support the little jerk with my attention. However, the movie wasn’t bad enough; I watched it to the end, but I didn’t feel good about it. And it gets worse. The Social Network suggests that Zuckerberg created Facebook because of a lost love—a lost love he never seems to get over, even through to the last scene. When I looked up actual, factual info about Zuckerberg, I found this wasn’t true. He created Facebook to impress the Harvard “clubs”—glorified fraternities that never invited him to join. Zuckerberg’s character—although wonderfully portrayed by Eisenberg—made me sick. The Harvard society portrayed in the picture made me want to slam my head into the wall (and thank my lucky stars I never applied to an Ivy League school). The Oscar-winning score was nothing close to Oscar-worthy at all. (What the hell was the Academy thinking? Just because Trent Reznor got a haircut, they give him an Oscar?) Yet, the movie is worth watching because Fincher did a stupendous job with the material he was given. Obviously I meant “saving the cat.” Duh. 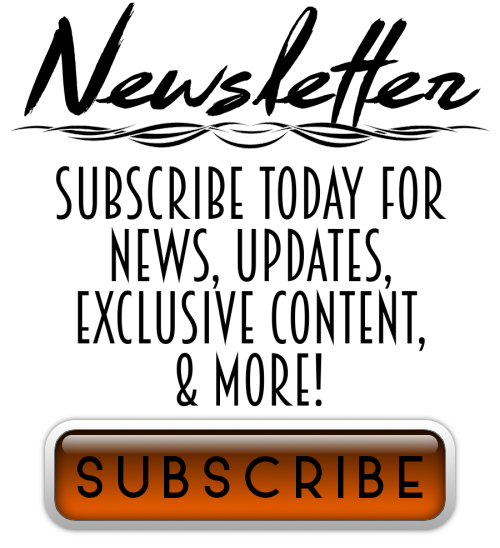 Good article, I completely agree. It needed a save the cat moment, even if it wasn’t true. I was surprised by how much success the film had. Aaron Sorkin is a genius, but everything else… meh. I like “meh.” Meh is a good description of how I felt after the film.